One of the best things about using an Android powered smartphone is the fact that users get access to a plethora of apps and games. Android fans have a much, much bigger number of apps and games that they can install in comparison with iPhones and this is what makes Google’s operating system so popular. Nowadays, there is an app for everything. Do you want to call a taxi? Just try Taxify. Do you want to eat something but don’t want to head over to the restaurant? Go ahead and download Uber Eats. Although, one of the coolest apps that only Android users can get access to is called TubeMate. TubeMate is a powerful app that is often categorized as a “must-have” for Android powered smartphones. The reason why this app is so popular in the Android community is because it gives users the ability to download online videos. Thousands of entertaining online videos are being uploaded every day and on the downside of things, they can only be streamed on smartphones that are connected to Wi-Fi or mobile data. Well, here is where TubeMate comes in and offers an alternative. TubeMate lets users download every online video that they want so that they can watch it while offline. To make things even better, TubeMate can download online videos in multiple video resolutions and it can also download free music. Although, what makes TubeMate special is the fact that this is a free to use app. Yes, you read that right. 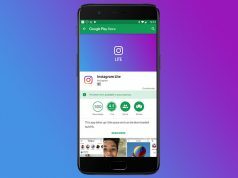 The app that makes it possible for Android users to download online videos is free to use and everyone can check out its features without having to spend a single dime. We should also note that TubeMate’s UI (user interface) has been carefully optimized and designed so that anyone can use it. 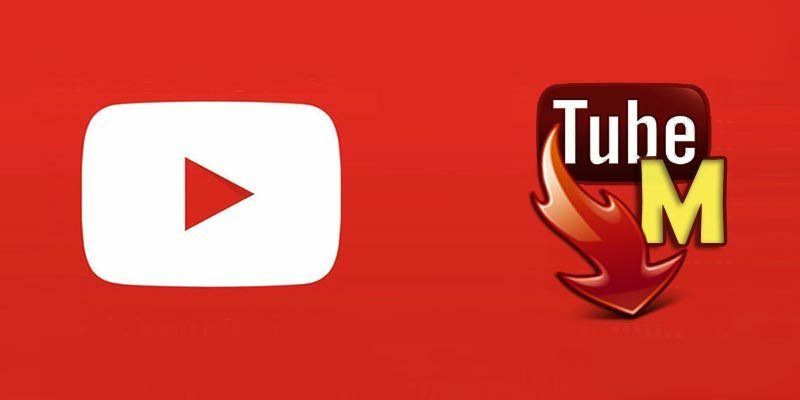 SnapTube 4.51.1.4512103 APK Update is Out Now!